I love it when I see two of my favorite things put together. In this case: proper punctuation and going out for Japanese. For more on how to use the semicolon, please see the Oatmeal’s summary lesson. For another pleasing paring, watch the okonomiyaki robot in action. Okonomiyaki, a type of Japanese omelette-pancake, roughly translates to “your favorites, grilled.” Try not to drool; he might short circuit. I love the taste of egg and innovation. 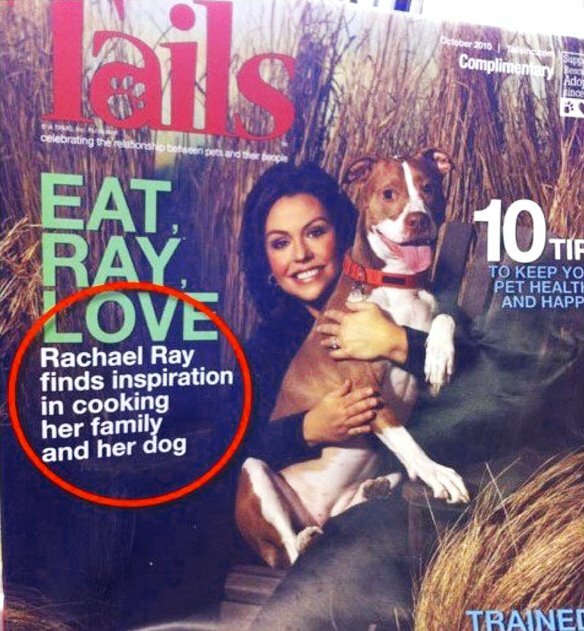 We’ve all witnessed the quaint misuse of quotation marks for emphasis. As reader Mike suggested previously, “Like when you go to a restaurant that promises ‘excellent service’ and they put it in quotes.” What I really love about this sign at the DMV on 34th street is not just that it employs CAPS and quotes to stress the word “your,” but that it stresses the word “your” at all. Who else’s application would I be completing and/or signing? Yeah, that’s probably how it happened. Also, I dig that they maintained initial capitalization throughout. Here’s to consistency in the face of utter nonsense. In light of the recent post on rules of writing, how about some real life examples of what not to do? 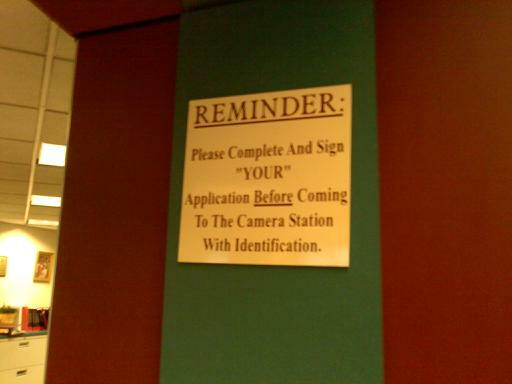 I’ve seen “your” for “you’re” and vice versa. But the “you’r” iteration is new to me. Clever, no?